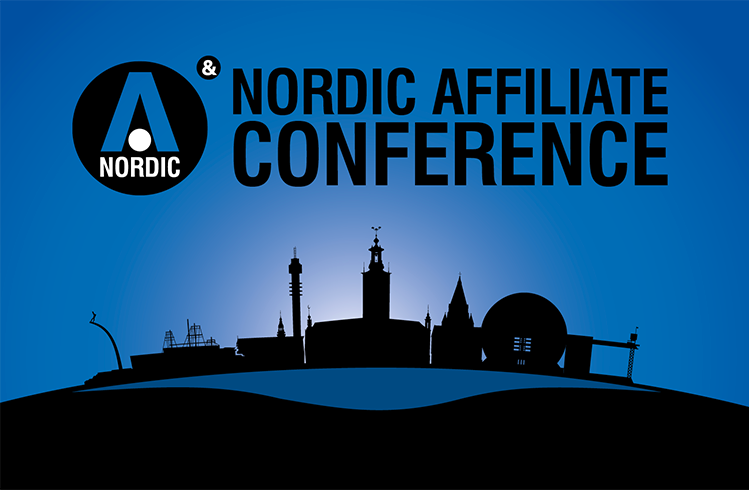 The Nordic Affiliate Conference will take place on the 27th – 28th March 2019 in Sweden and will bring together key affiliates, media agencies, advertising networks and operators working within the region. NAC is different to the larger exhibitions iGB Affiliate host in London, Amsterdam and Lisbon. The event will be hosted as a lounge-style event which will enable delegates to network in a more intimate and fluid way.